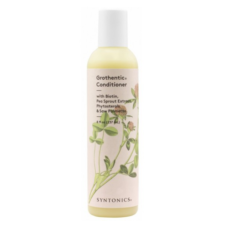 Syntonics Grothentic Shampoo is the first step in the thinning process in promoting a healthy environment for hair growth. Syntonics Grothentic Shampoo gently cleanses away excess sebum and environmental impurities as it moisturizes and wonderfully detangles hair. 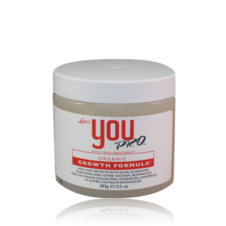 It combines a powerful knock-out combination of Saw Palmetto and Phytosterols helps block DHT–a hormone that weakens and destroys the hair follicles and promotes hair loss. 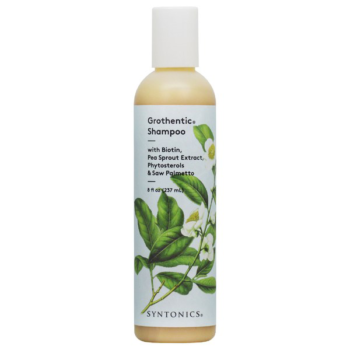 Syntonics Grothentic shampoo formula contains no SLS/ALS for your good health and peace of mind. 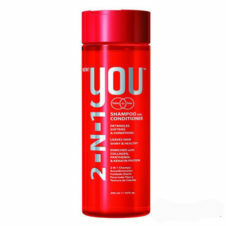 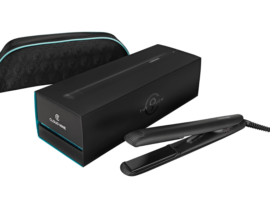 Use it in conjunction with Grothentic Conditioner and Grothentic Serum to deliver essential B vitamins and select herbal extracts that nourish the scalp and help stimulate hair growth.